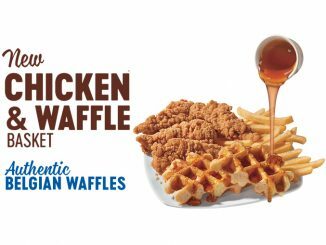 Arriving just in time for the warm weather, Dairy Queen Canada introduces the new Dreamsicle Dipped Cone. 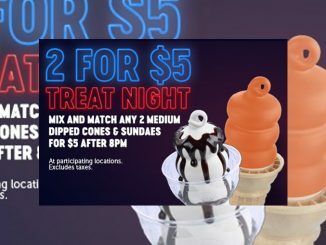 The iconic treat features DQ’s signature soft serve dipped in a nostalgic orange creamsicle flavour coating, served in a classic cone. 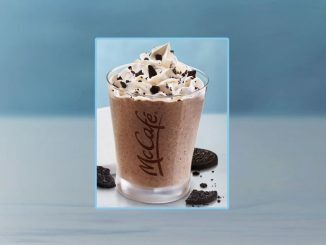 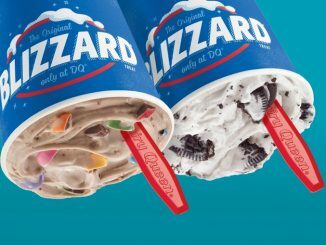 A small will cost you just north of 3 bucks, or you can get it as part of Dairy Queen’s 2 For $5 Treat Nights promotion, where you can mix and match any two medium dipped cones and sundaes for $5 after 8 p.m., every night of the week at participating locations. 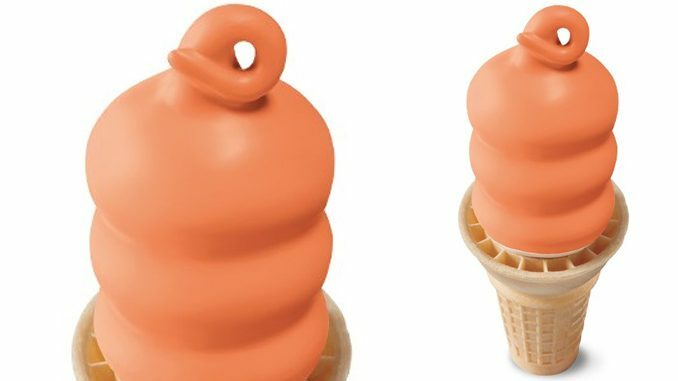 The new Dreamsicle Dipped Cone can be found at participating DQ locations across Canada for a limited time.